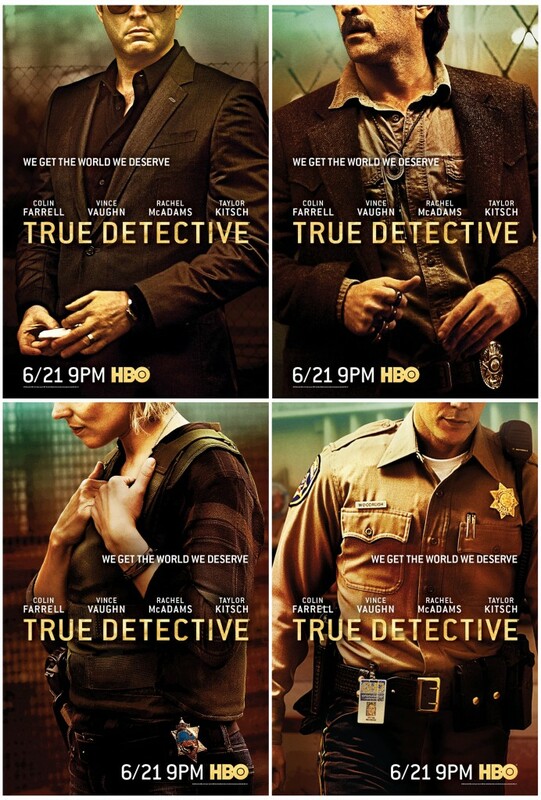 Following in the haunted footsteps of the first season of HBO’s award winning ‘True Detective‘, comes a sneak peek for the second season in the gritty, anthology series. Woody Harrelson and Matthew McConaughey blew viewers away and have since been replaced with Vince Vaughn, Rachel McAdams and Colin Farrell. Nic Pizzolatto wrote the full season of eight episodes and told us it would be about “hard women, bad men and the secret occult history of the United States transportation system.” That broadened to “three police officers and a career criminal, who must navigate a web of conspiracy in the aftermath of a murder”. Now we know that it’s 52-year old Ben Caspar who’s been murdered. His body is discovered on a piece of the Pacific Coast Highway. Come to find out he’s a corrupt manager of a CA city and his being found could harm a potentially groundbreaking transportation deal that could permanently alter freeway traffic patterns in the city. Check out the trailer then tune in June 21 on HBO for the season premiere. This entry was posted on Friday, May 15th, 2015 at 12:59 pm	and is filed under News, Television. You can follow any responses to this entry through the RSS 2.0 feed. You can skip to the end and leave a response. Pinging is currently not allowed. « Screening and Screaming (with laughter) at Texas Frightmare Weekend 2015! !